NutraScience Labs is the Softgel Contract Manufacturing service provider that hundreds of brand owners partner with. Our suite of flexible production options, expert customer support, and optional brand-building solutions allow you to go to market faster and help your dietary supplement stand out once it hits the shelves. Our team welcomes the opportunity to learn more about your company and how we can help make your brand successful. 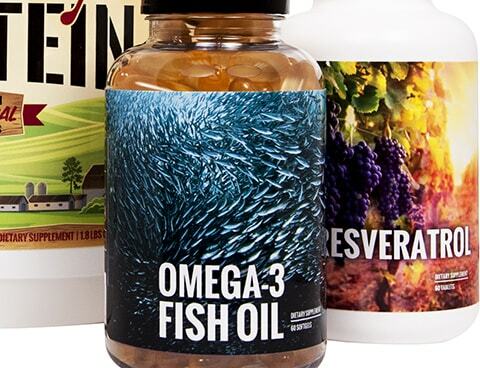 Leading source for custom triglyceride fish oil, CLA products & more! Softgel Contract Manufacturers That Make Your Ideas a Reality! NutraScience Labs' account managers and production specialists all have experience handling unique softgel formulations as well as formulas for popular products like triglyceride fish oil, CLA, and much more. Bring us your ideas - no matter how easy or complex you believe they are - and we'll make them a reality! By focusing on these values and others like them, we're constantly developing our resources and refining our processes. We're confident that we have the winning combination of experience, insight, and resources necessary to help you make your brand a success. 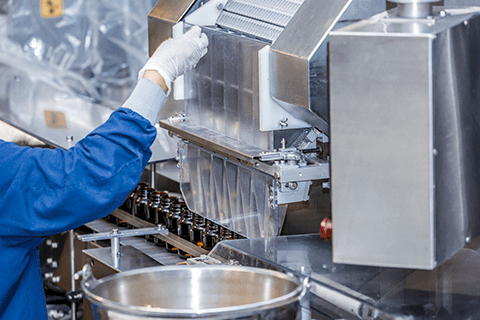 All of our manufacturing services are completed in a facility that is cGMP certified and that contains only the most state-of-the-art equipment. 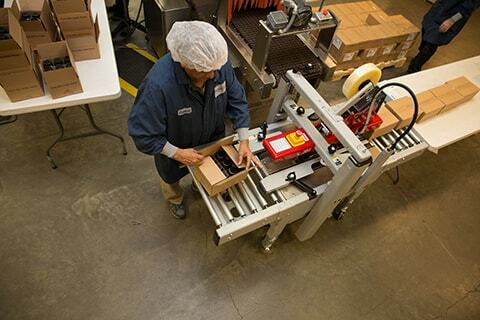 This allows us to offer you rapid production lead times geared to meet the needs of your business. This advanced technology also means we can customize your product in a variety of ways, including the color and shape of your softgels and the coating used on them. Our graphic design department will work with you to create eye-catching label and packaging designs that will help your softgel product stand out in today's competitive market. We can also provide you with a full suite of in-house nutraceutical marketing solutions so you can effectively promote your brand. Need a place to keep your products? Store them with confidence in our on-site warehouse, a cGMP facility registered by NSF. We also offer streamlined order fulfillment and drop shipping services. No other softgel supplier can offer you this kind of convenience! Let Us Manufacture a High-Quality Softgel Supplement For You! Whether you're entering the industry for the first time, need a new softgel manufacturer or are thinking about adding a new product to your line, NutraScience Labs can meet all of your needs. Take the first step now to see how we can assist you! Complete our secure quote request form to receive a no-obligation price estimate from us.